Shanghai Translation, 2011-01-01. paperback. New. Ship out in 2 business day, And Fast shipping, Free Tracking number will be provided after the shipment.Paperback. 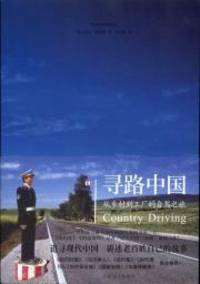 Pub Date :2011-01-01 Pages: 426 Language: Chinese Publisher: Shanghai Translation Basic information Title : Wayfinding China : Original car trip from the village to the factory : 33 yuan Author: (U.S. ) Heisler Publishing Publisher: Shanghai translation Publishing Date :2011-1-1ISBN: 9787532752805 words: 305.000 yards : 426 Edition : 1 Binding: Paperback Folio: big 32 opening logo merchandise : Editor nbsp; nbsp; nbsp; nbsp; book is The New York off columnist Heisler of Chinese doc... Satisfaction guaranteed,or money back. Shanghai Translation Publishing House; 1 (January. paperback. New. Ship out in 2 business day, And Fast shipping, Free Tracking number will be provided after the shipment.Paperback. Pages Number: 426 Language: Chinese. 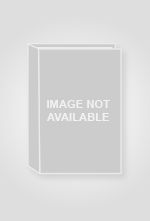 Publisher: Shanghai Translation Publishing House; 1 (January 1. 2011). This book is the New Yorker columnist Heisler of the end of the Chinese music documentary trilogy . River about the geography. the land for the center; oracle bones about the history. when the center. Wayfinding China of economy. tracing the source of development. explore personal Satisfaction guaranteed,or money back.